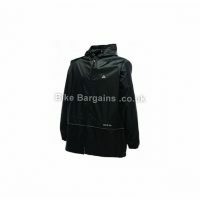 This £18.00 Breeze Pro Jacket deal has expired. However, you can..
See if it's for Sale at CRC? 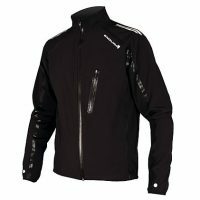 Here are my best men's bike jacket deals! 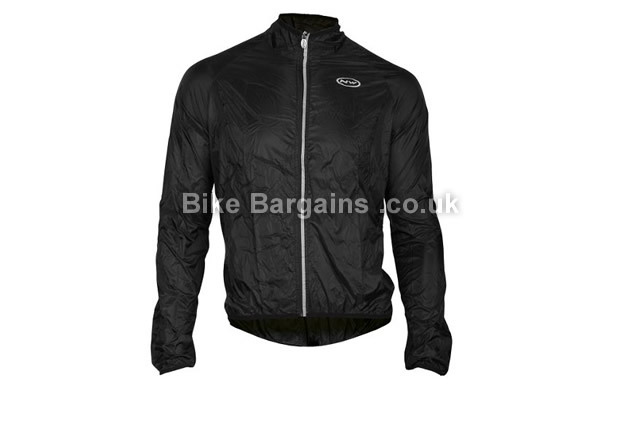 Or check out all of my cycling jackets deals! 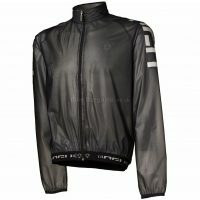 Need a new jacket? Or just got some birthday cycling vouchers burning a hole in your pocket?! 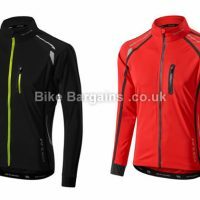 Either way check out my latest Cycling Jacket Deals & grab yourself a bargain! Each outer garment is reduced by at least 30%, and you can browse by size, colour and style. 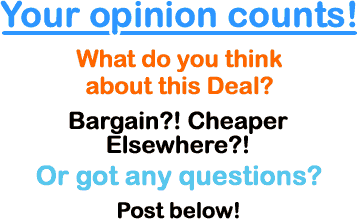 Or view all of my cycling clothing deals. Founded by Gianni Piva in the 1980s in the Italian town of Montebelluna, Northwave is owned by the Piva family. It wasn't until the 1990s that products on cycling shoes began, having previously been a snowboard equipment manufacturer. 1993 marked their first MTB shoe, and in 1996, Paola Pezzo won the first XC MTB Olympic gold wearing their products. Success on the road followed shortly afterwards, with Ivan Gotti's victory in the 1997 Giro d'Italia, followed by a second Olympic gold for Pezzo in 2000. Subsequent iconic cyclists to have won using the Northwave brand include Cipollini, Gunn-Rita Dahle, Boonen, Gilbert and Cancellara. For more information on their current range of cycling products, please visit http://northwave.com/ or to read about their history here. This product is for sale at Chain Reaction Cycles, one of the largest online cycle shops in the world. Opening in 1985, and starting off as a small independent bike shop in Ballynure, it moved to Ballyclare in 1989 and is now based in Doagh (all in Northern Ireland)... For more details on CRC, visit my Chain Reaction Cycles section. Take me back to the Deal! Thanks in advance, and Happy Shopping! Hope this helps to save you some money!